Lot 901. 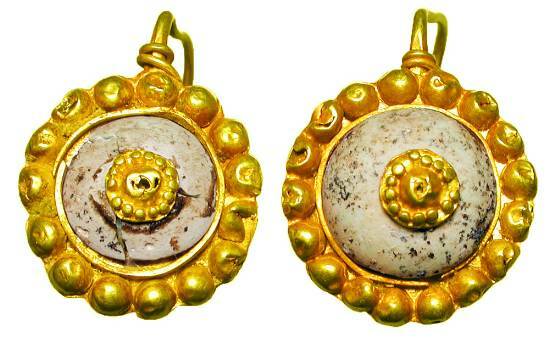 Pair of Gold Earrings. Roman I-II Century AD.